LOL poor DJ the thought of smoothie overdose... .but indeed that would work all in one go! Why not try this herbal drink to boost your immune system Im actually going to try this one! Here's one for the girls! cbdives...what does your Grog remedy? Lαrα, the Alpha Lipoic Acid made my nerve pain 10x worse! 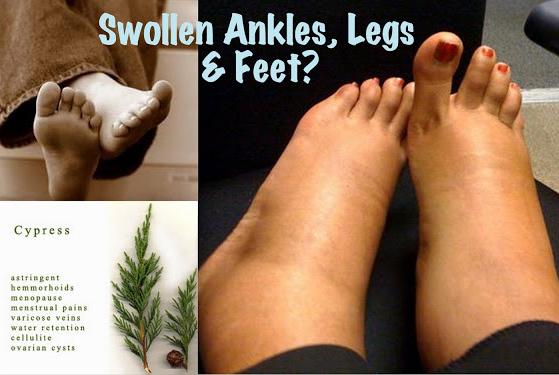 Get a bowl of warm water Apply 2 drops each of Lemongrass, Grapefruit and Cypress essential oils diluted in 1 T. of fractionated coconut oil, ask someone, carer or family to massage into your feet, ankles and calves upwards towards the heart.